In 2018, thousands of participants, many of whom were members of hundreds of corporate and community teams, raised more than $1.8 million for dozens of HIV/AIDS programs and services throughout the Bay Area. Primary beneficiaries included PRC and Project Open Hand. ACRIA envisions a world where all people with HIV receive the treatment, care, and support they need to lead healthy, productive lives and where new transmissions of the virus have been eliminated. 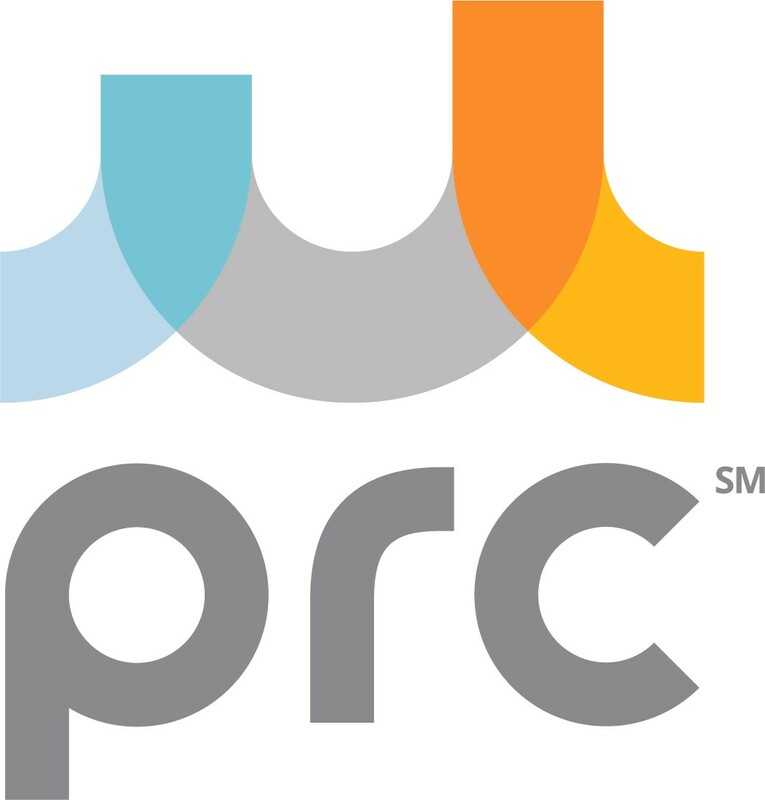 The mission of PRC is to help people affected by HIV/AIDS, substance use, or mental health issues better realize opportunities by providing integrated legal, social and health services that address the broad range of social risk factors that impact wellness and limit potential. AIDS Walk San Francisco recognizes that no one organization can meet all the needs of people living with HIV/AIDS. That is why the event emphasizes not one voice, but many voices; not just services in one city; but rather the Bay Area-wide effort to bring this epidemic to an end. Through the Co-Beneficiary Teams Program, AIDS Walk San Francisco makes available the highly successful infrastructure used by its Teams Department to organize corporate and community involvement in the event. 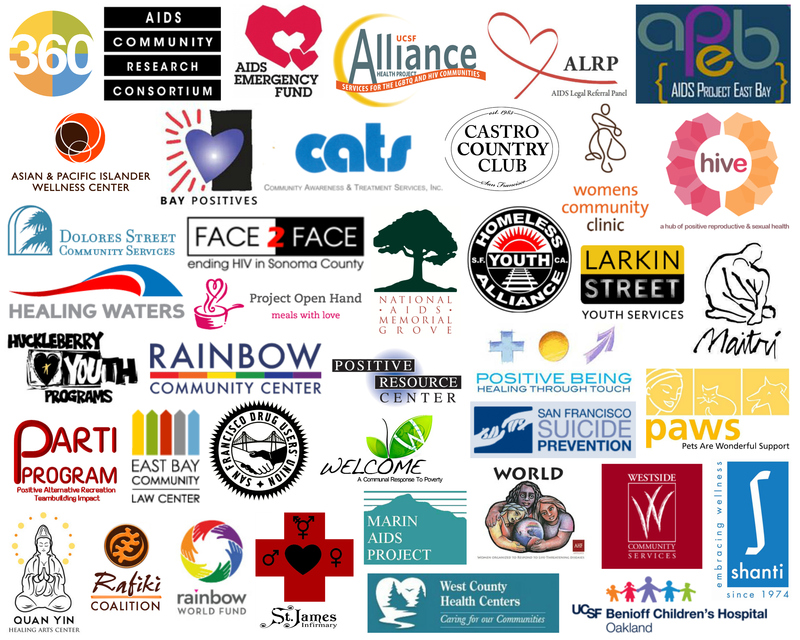 These organizations participate as fundraising teams in AIDS Walk San Francisco at no cost to themselves, and they keep a majority of the funds they raise. To apply for our 2019 Co-Beneficiary Teams Program, please complete the application HERE and submit to Patricia O’Brien at patriciao@aidswalk.net by Friday, May 10. AIDS Walk San Francisco is proud to have supported these and many other organizations over the years. The 2019 beneficiaries will be determined and announced this spring.